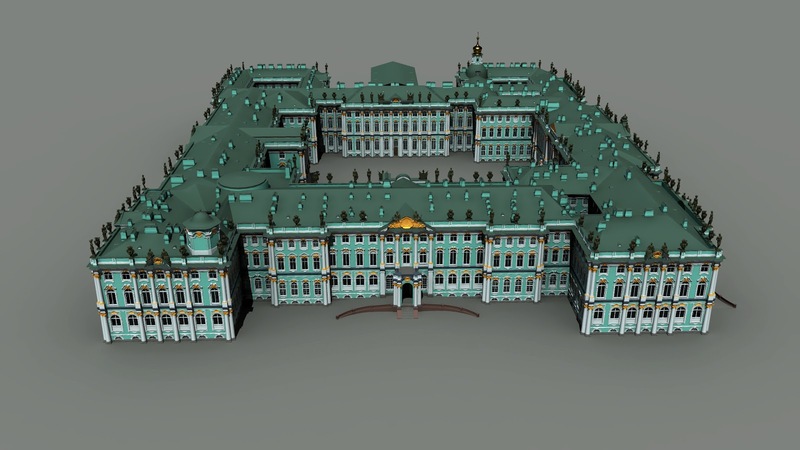 Winter Palace Research : Aerials of the Winter Palace or ….? 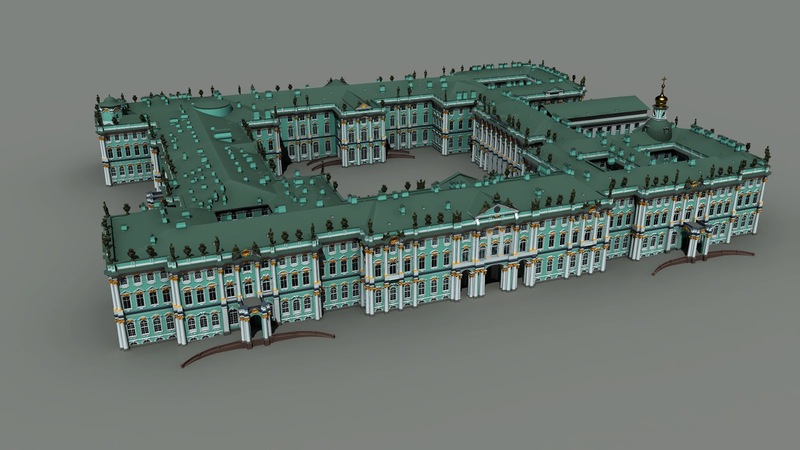 Aerials of the Winter Palace or ….? 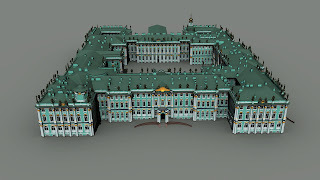 It is always exciting to discover new aerial photographs of the Winter Palace. But … seconds pass. 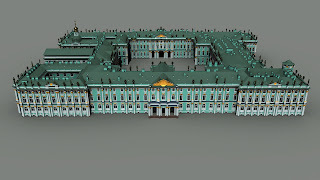 I was looking at an artist’s exquisitely detailed 3D model of the Winter Palace. 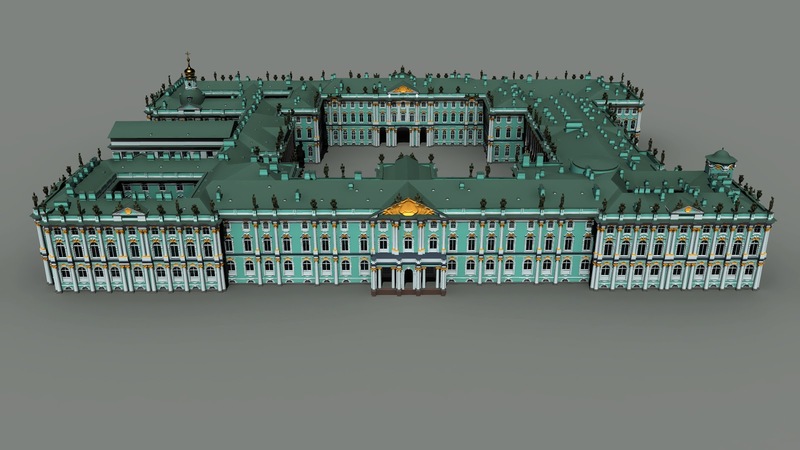 What a fantastic job Andrey Padenkov did on these models, so much work must have been put into this, kudos to Andrey and thanks Joanna for doing a post on it. 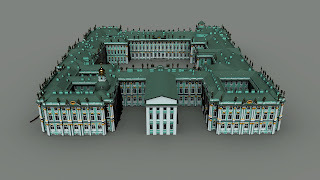 Do you see the telegraph tower over the rooms of Nicholas II? 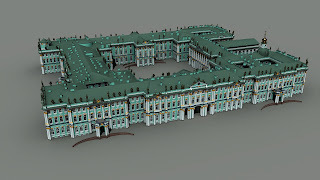 Amazing model! Is that what that is?! 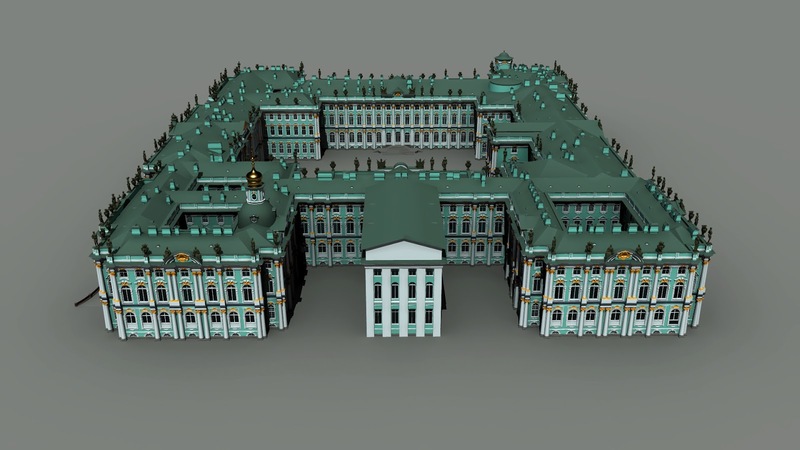 Yes an amazing model, so much detail, absolutely fantastic!